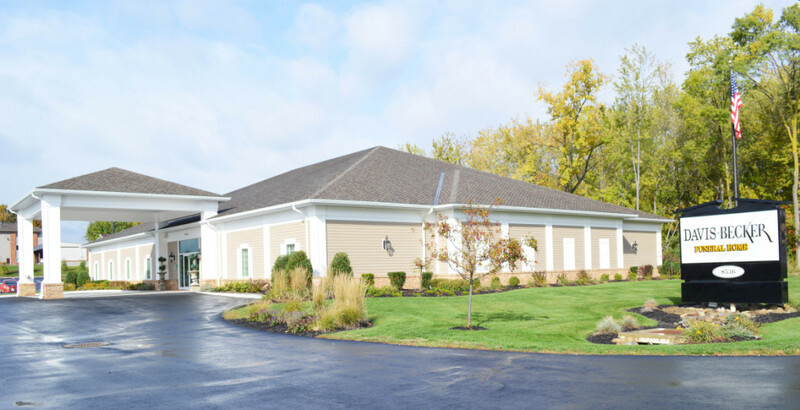 When visiting our Struthers, Lowellville, Poland, or Boardman funeral homes you will notice that all four locations are well appointed. 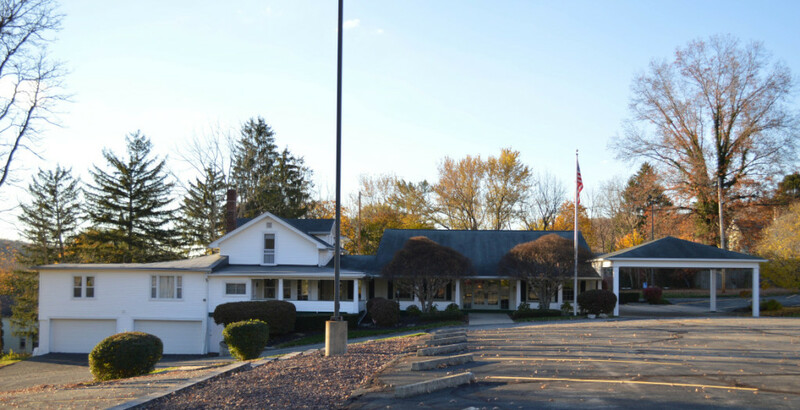 The Struthers, Lowellville and Poland locations have been renovated, additions added, and parking lots expanded. With Boardman, were located approximately 2 miles south of its original location on Market Street and built from the ground up. 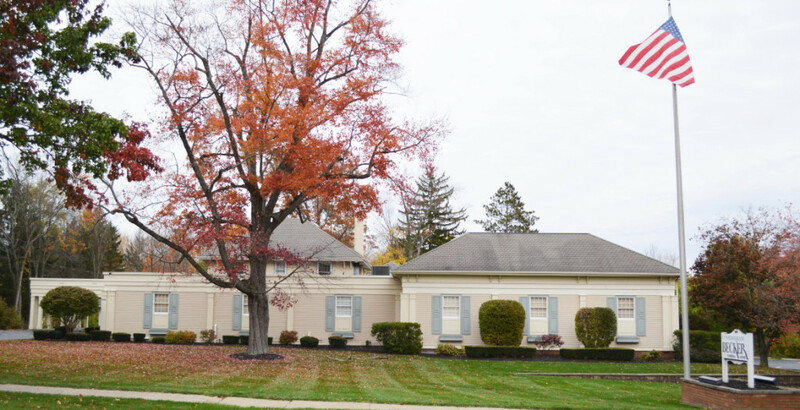 Each of the four locations has state of the art technology, warm and welcoming decor, and all are handicapped accessible. In addition, the Struthers, Poland, and Boardman facilities have family centers. Many times we are asked if it cost more to be buried at one location than another and the answer to that question is, no. We are in compliance with Federal Trade Commission and we have one General Price List that encompasses all four locations. 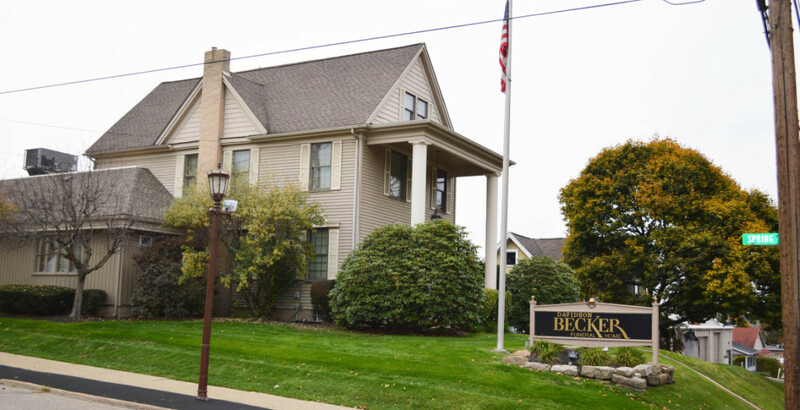 We take great pride in the fact that the families we serve and their guests feel comfortable and at home when they walk through our doors, regardless if the building is over a century old, half a century, or brand new.